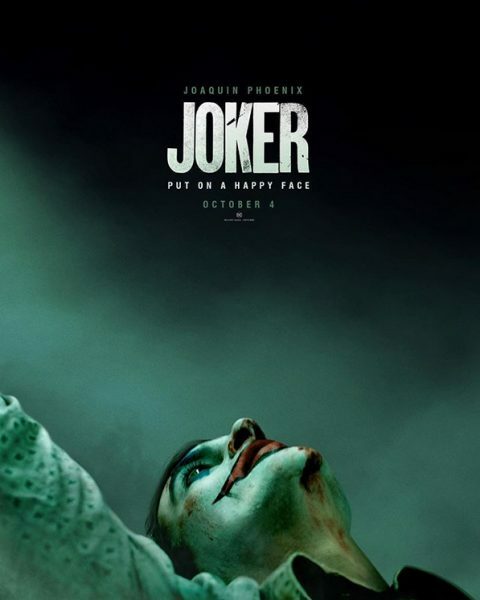 HomeNewsBatman Movie News‘Joker’ Movie Trailer And Poster Have Arrived! The long awaited trailer for Joker is finally here! 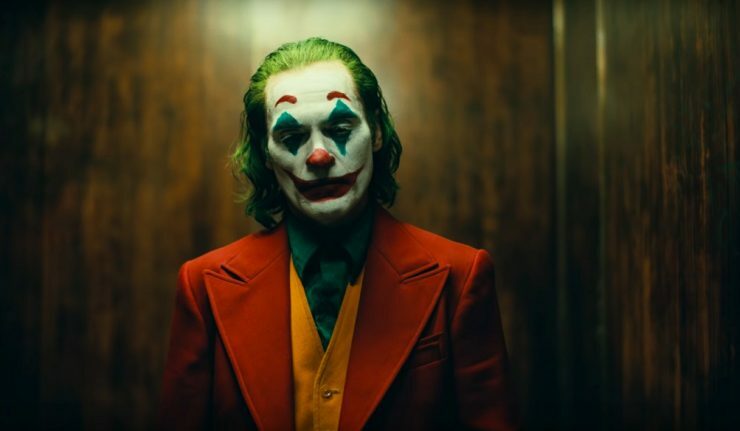 Director Todd Phillips’ dark interpretation of the origin of the Clown Prince of Crime, starring Joaquin Phoenix, has taken the internet by storm. 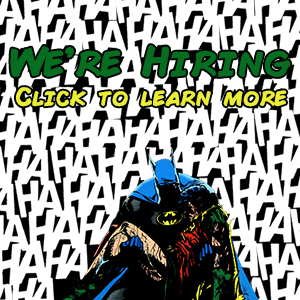 Teased by way of a striking poster, pictured below, Joker fans the world over have been chomping at the bit to see the first full glimpse of Phoenix in action. 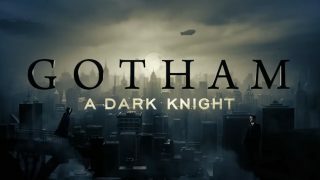 Safe to say, the trailer is dark with a capital D. Taking a very grounded, real world setting, this world has no superheroes in sight. 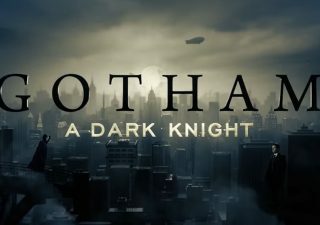 Set in 1981, depicting the Joker as a “Failed stand-up comedian, disregarded by his society, who turns to a life of crime and chaos in Gotham City”, this origin story is purportedly influenced by gritty urban films of Martin Scorsese. Whilst giving very little away in terms of plot points, the trailer does offer some tantalising glimpses of the character’s descent into madness. Set to the tune of the classic song, “Smile”, it is eerie and offbeat. 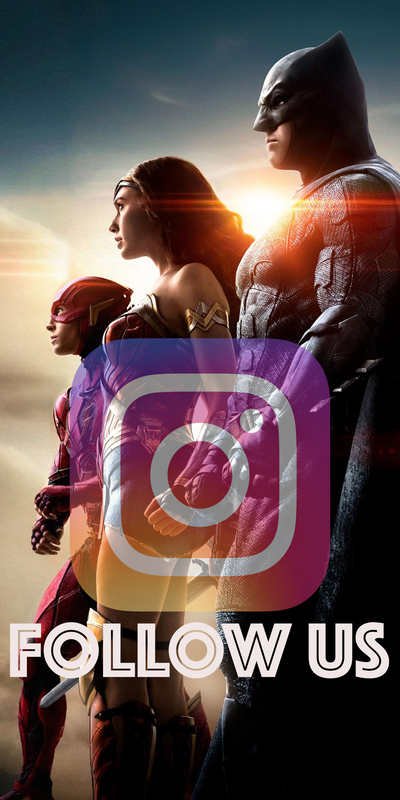 The trailer has caused plenty of speculation already, with fans debating characters and meaning aplenty. Is that a young Bruce Wayne? 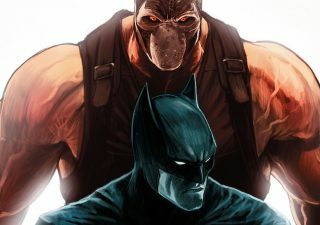 Who might we see in Arkham State Hospital? 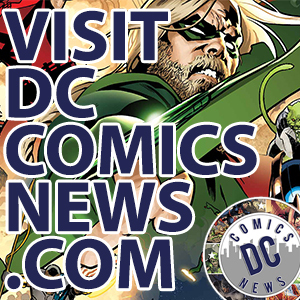 What part will Thomas Wayne play in the proceedings? Needless to say, there will be a lot of debate until the movie opens in theaters. Will Phoenix deliver an Oscar-worthy performance, a-la Heath Ledger? The early signs point to this being something very special indeed. 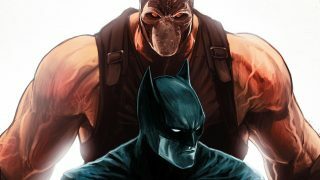 Not set in the DCEU, the film can create its own rules and continuity. 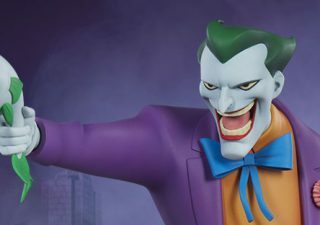 Joker goes on general release on October 4th. Please enjoy the trailer below in all its glory, and leave some feedback in the comments with your thoughts.